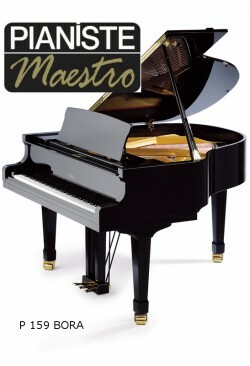 The P 159 Bora grand piano has been very positively reviewed in the PIANISTE magazine. The characteristic “european” sound, the comfortable play control and quality of its construction are emphasized in the review. See the complete review (English translation) or see the original article (in French).